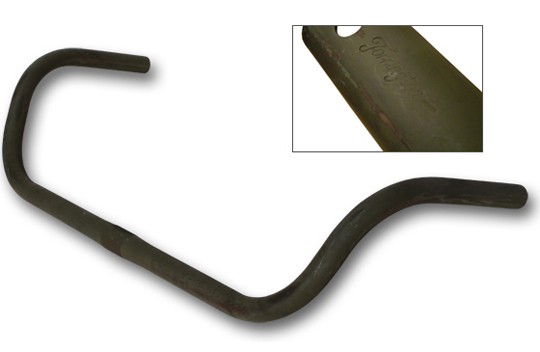 Original G519 NOS G519 military-issue 22" box handlebars. Unissued in original lusterless olive drab. In unrestored condition. Some rust spots.